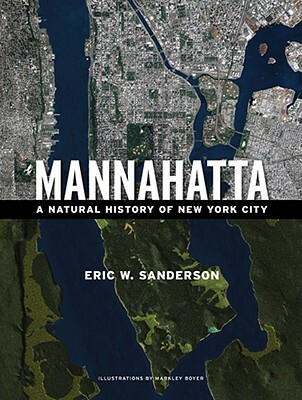 Eric W. Sanderson is the Associate Director for Landscape Ecology and Geographic Analysis in the Living Landscape Program of the Wildlife Conservation Society at the Bronx Zoo. He is an expert in the application of geographic principles and techniques to problems in wildlife, landscape, and ecological conservation. He lives in New York City. Markley Boyer has worked with the Wildlife Conservation Sociey creating maps and visualizations for a new series of National Parks in Gabon. He lives in Brooklyn.